Downsview Dairy Farm is a family business. John Farnes started his first venture over 50 years ago when he bought an 18-gallon milk round. Within two years the milk round had expanded to the point where John was able to achieve his goal – to start farming in his own right. 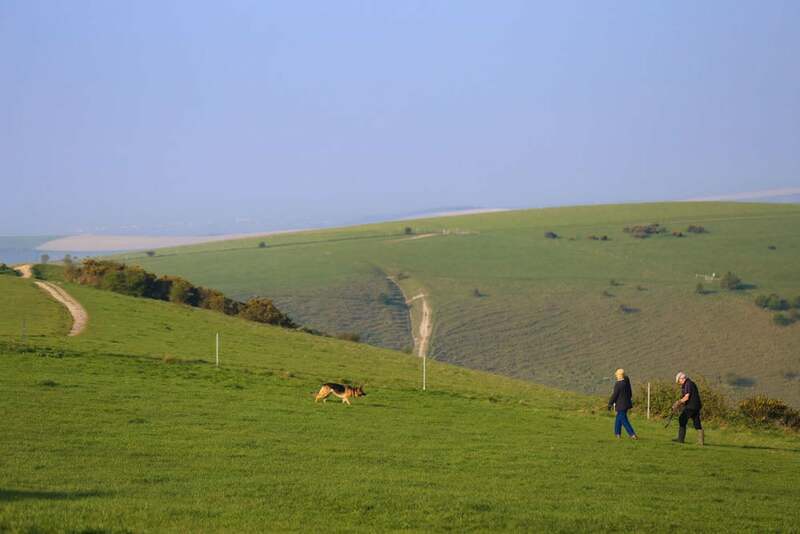 With the help of wife Gillian, John made a success of dairy farming. 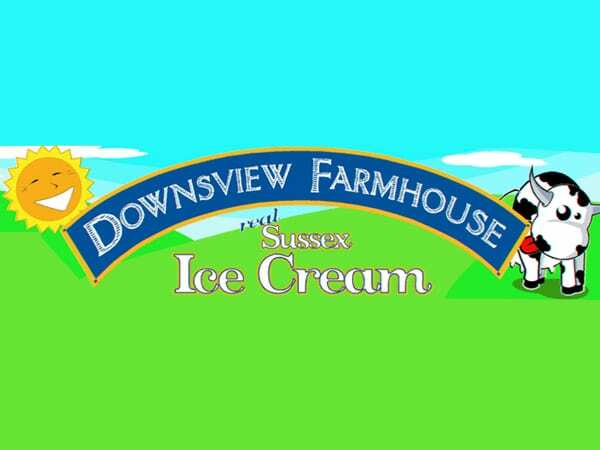 In June 2006 “Downsview Farmhouse” brand of real luxury dairy ice cream was launched, which proved an instant hit with the customers of local eateries and shops. Since then, demand for Downsview Farmhouse products has continued to grow rapidly and the product range has expanded to include fresh milk and cream. Our herd of 150 dairy cows is made up mainly of the British Friesian and Dairy Shorthorn breeds, with a small number of the Jersey breed. The cows graze at pasture for the spring and summer months, and are housed in an open-sided building during the winter when the pasture land is too wet to carry cattle.